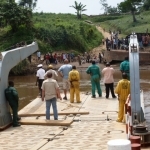 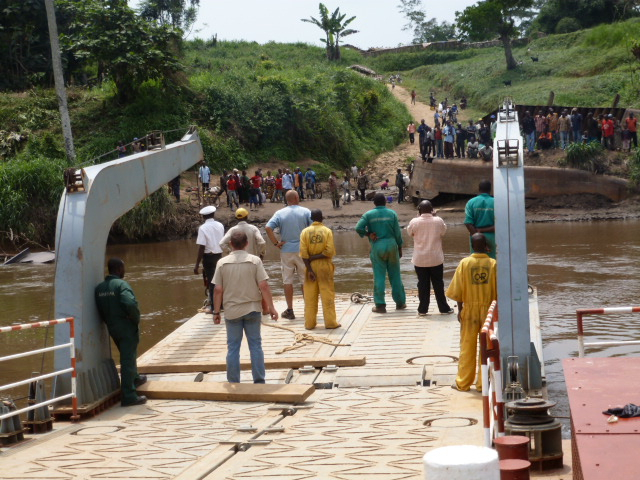 On behalf of Schottel GmbH, ProjectWise commissioned a pontoon ferry on the river Lowa, Maniema province, in the Democratic Replublic of Congo (Kinshasa). 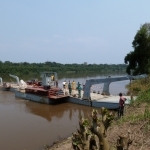 The shallow draft ferry is equiped wit 2x Schottel Pump Jet (SPJ57) and Deutz BF6L aircooled engines. 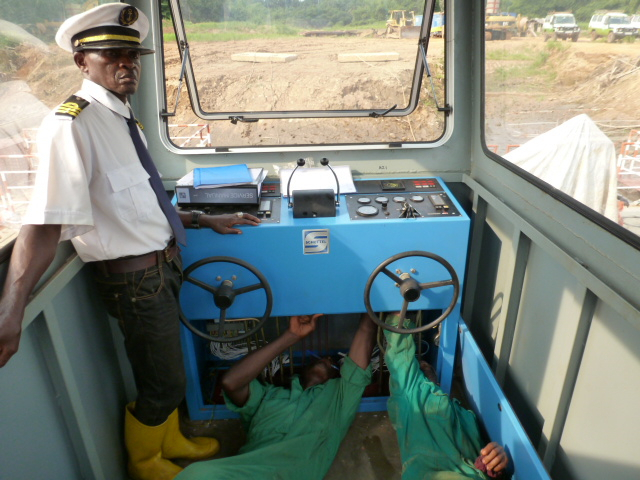 A manual servo-steering system ensures low maintenance a high reliability in this remote environment. 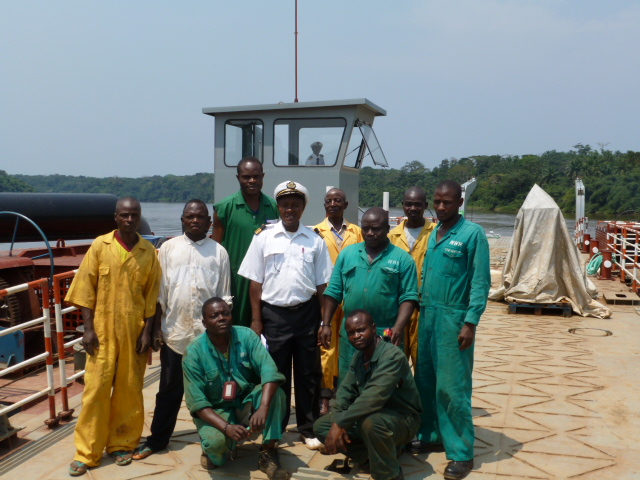 ProjectWise was also contracted by Deutsche WHH / Agro Action Allemande to train the crew in basic operation and maintenance skills. 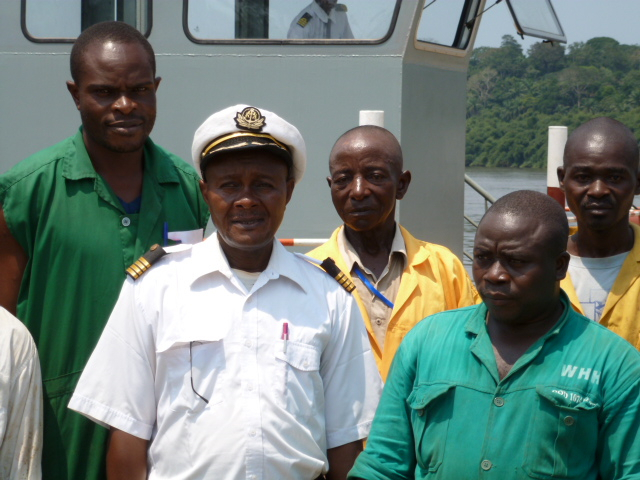 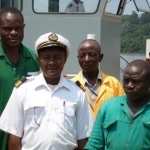 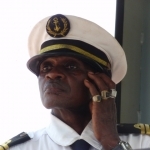 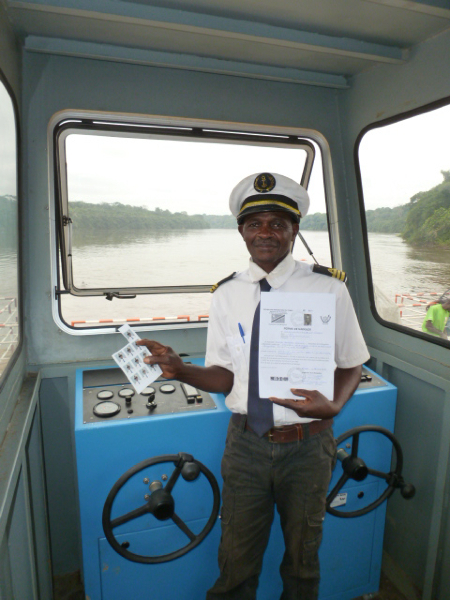 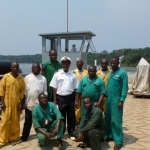 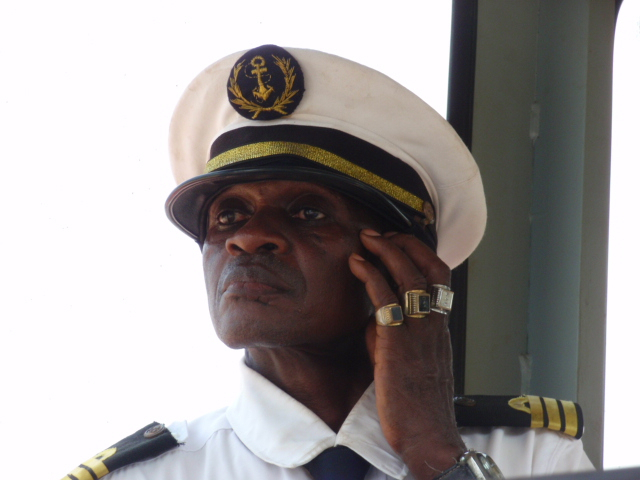 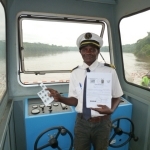 In January 2015 ProjectWise was contracted to come back to DR Congo to conduct a 10 day technical training and to train a new coxswain / ferry operator. 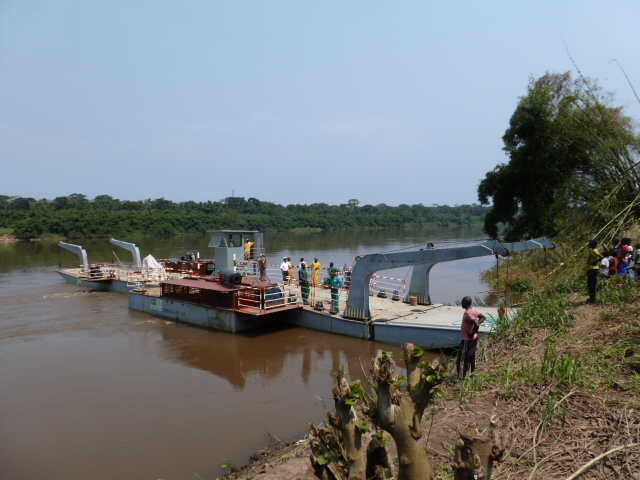 It was a pleasure to see the Lowa ferry in operation, you can drive a truck up to Punia now!